Do you have a little one who tries everything he can do to extend bedtime? This might be the perfect story to read, at bedtime! Roderick has trouble turning down his brain, making excuses to get out of bed. 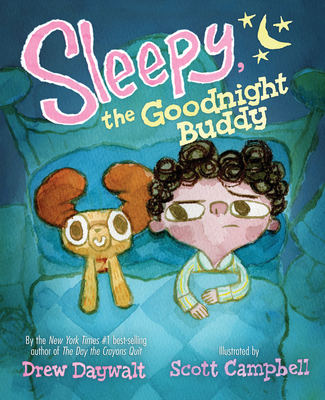 When his parents give Roderick a special buddy named “Sleepy” the tables are turned! Sleepy has just as many annoying excuses and fears about going to sleep as Roderick does. This is a great book that give a positive slant to your reluctant-to-sleep little one.